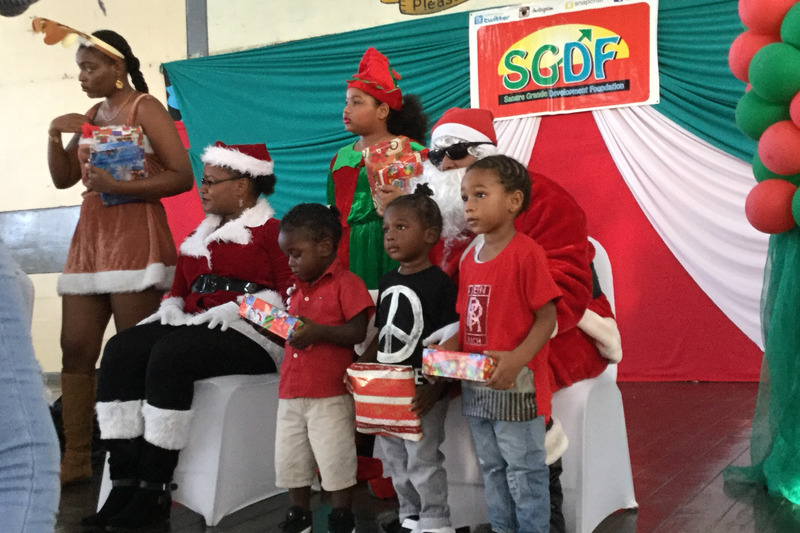 On behalf of the Board of Directors, The Administrative Executive and the entire membership of the Sangre Grande Development Foundation, it is with great humility and deepest respect for all humanity that I extend sincere best wishes to each and every one as we behold yet another new calendar. 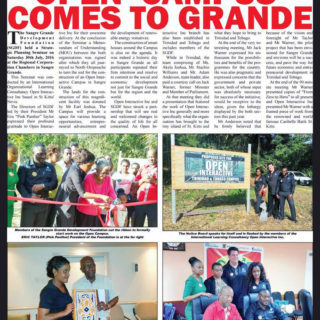 The Sangre Grande Development Foundation is a primary subsidiary of the Cunapo Development Foundation, is a premier Non-Governmental Grassroots Organization dedicated to the progress, development and advancement of human social capital at all levels locally, regionally and internationally. 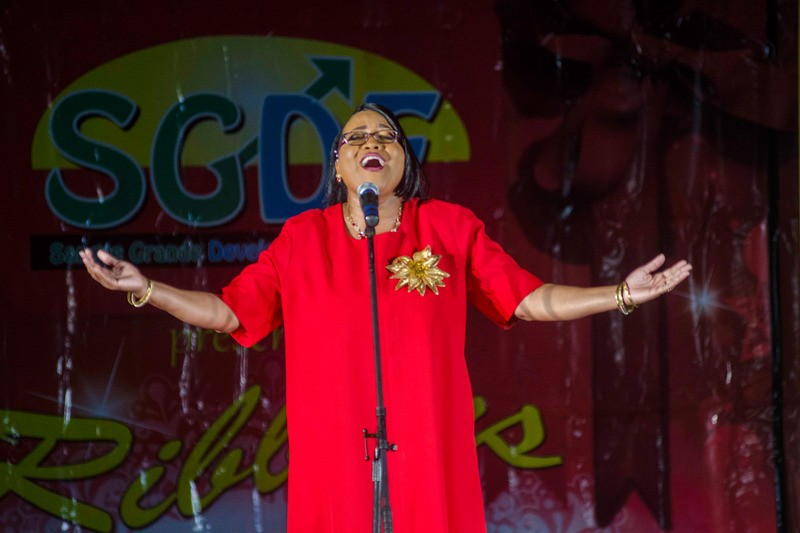 As we go forward into 2018 we cannot help but look back and reflect on how good the Lord has been to us in 2017. 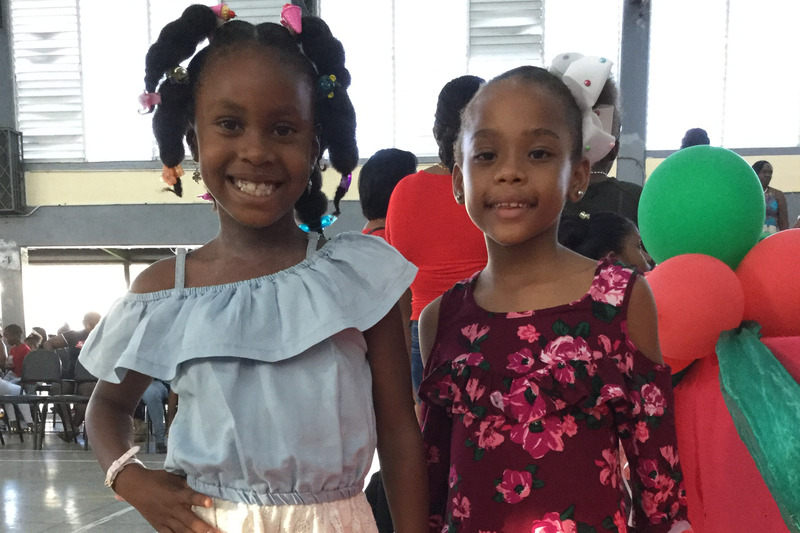 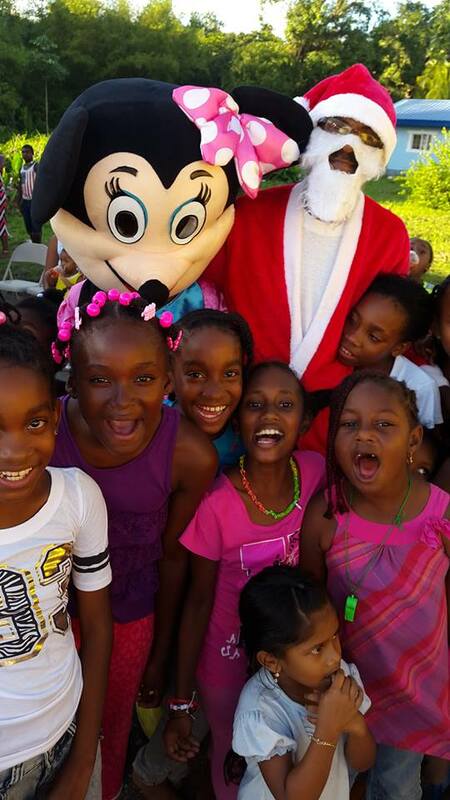 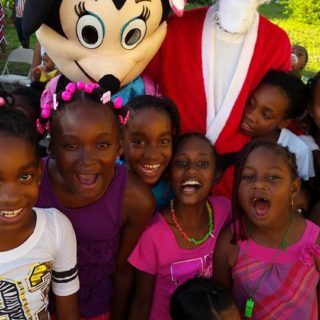 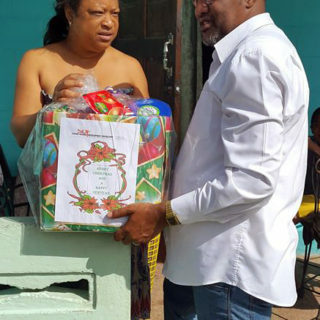 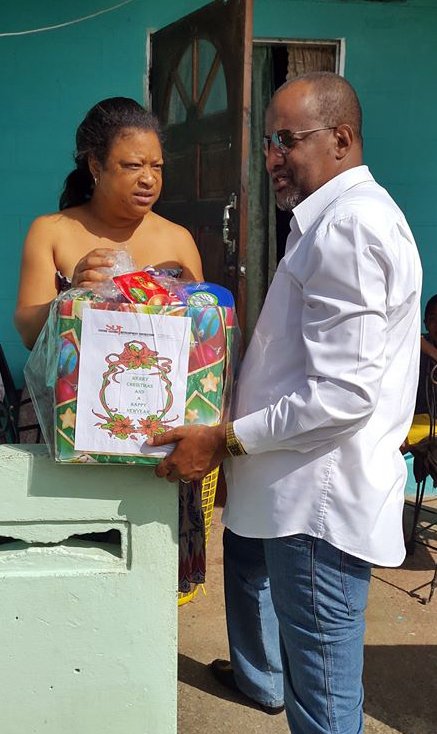 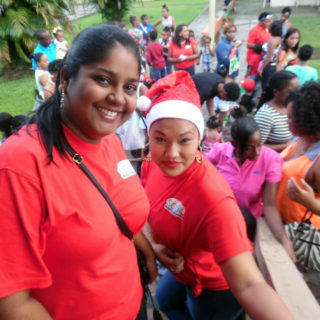 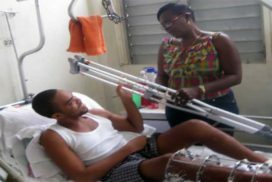 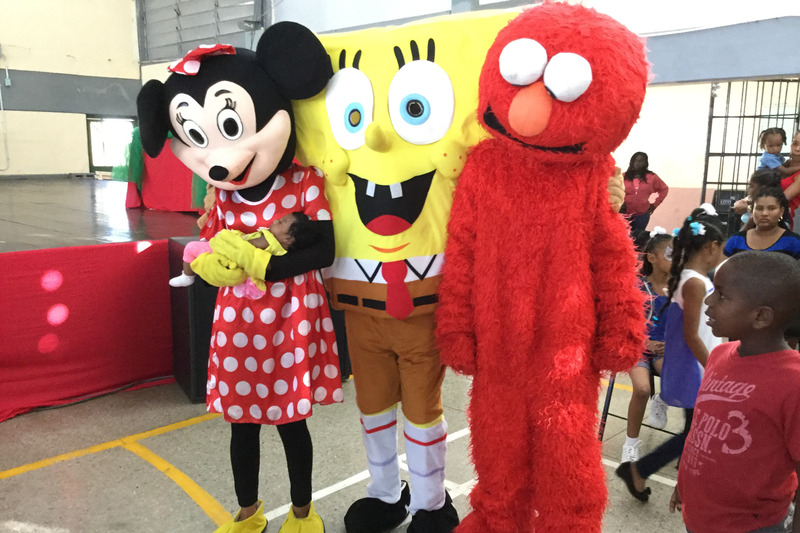 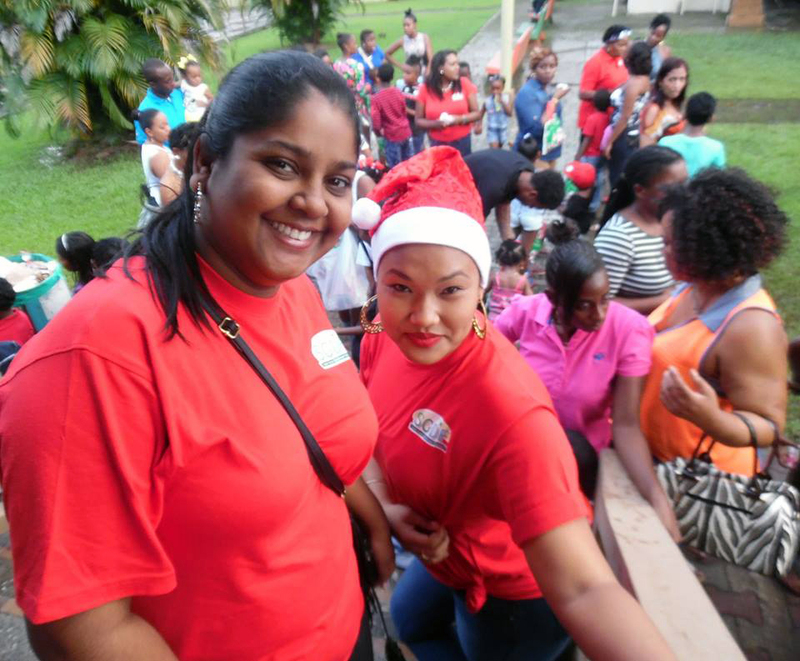 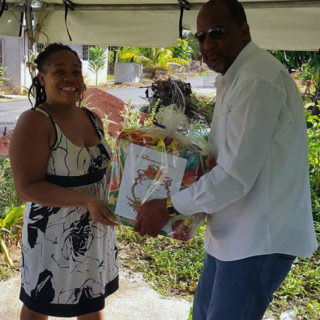 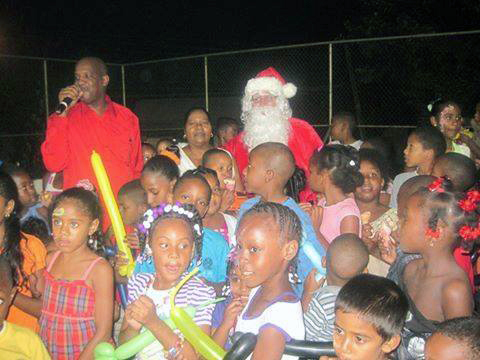 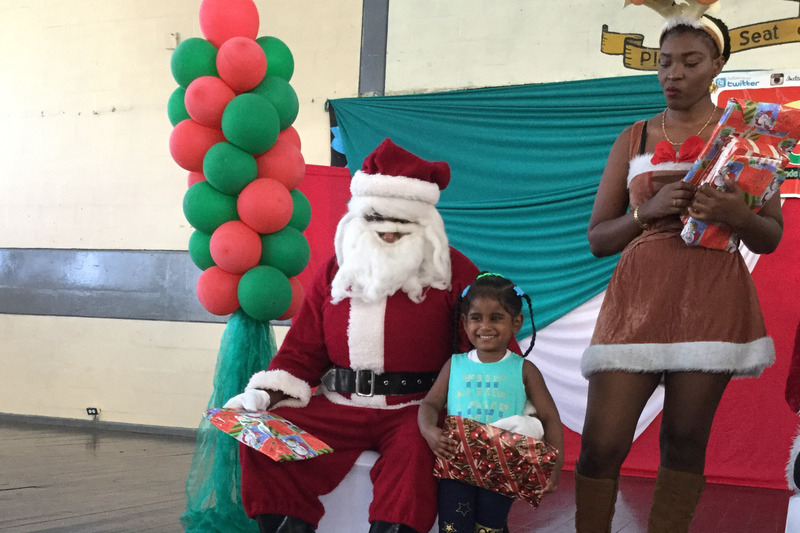 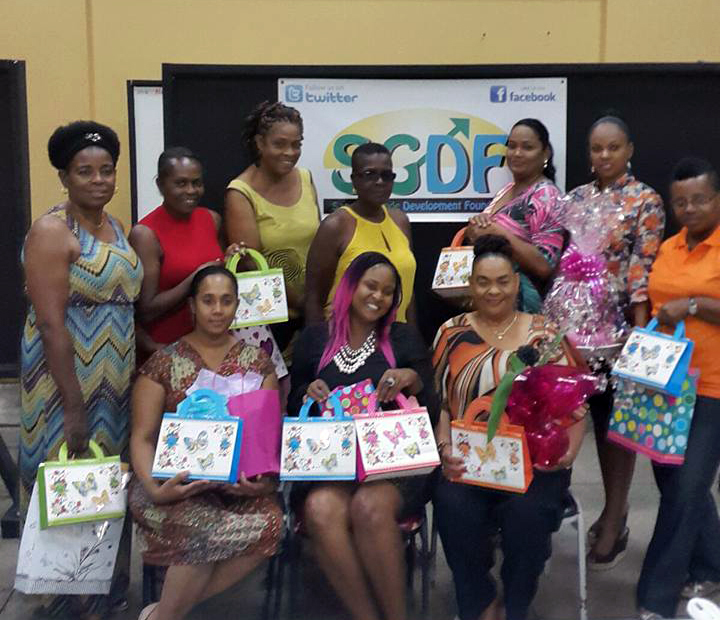 We were blessed to have not one, not two, not three, but five Children’s Christmas Parties in Vega De Oropouche, North Eastern Settlement, Wallenvale, Port-of-Spain and even in the sister isle of Tobago. 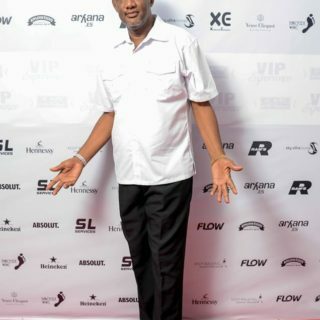 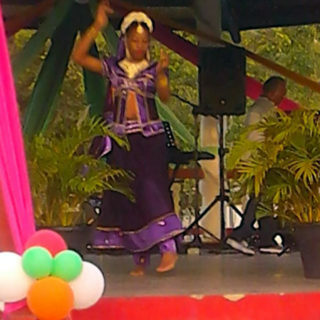 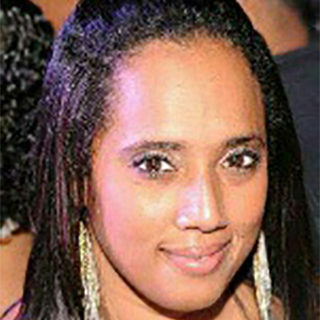 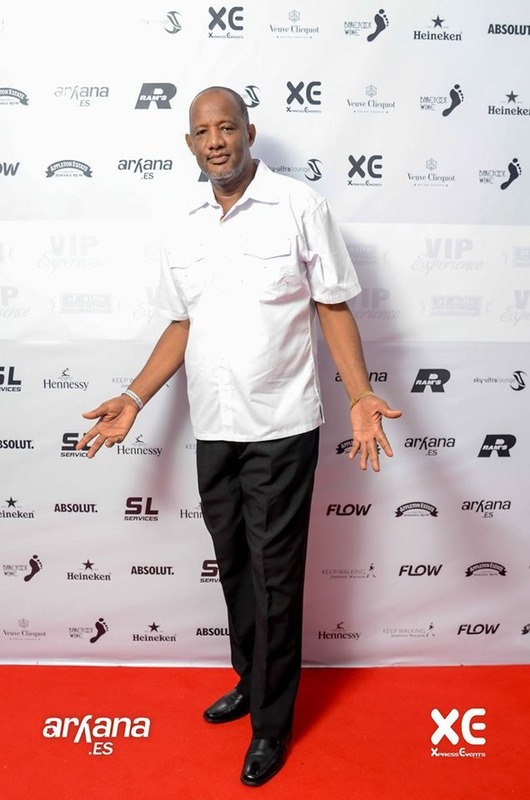 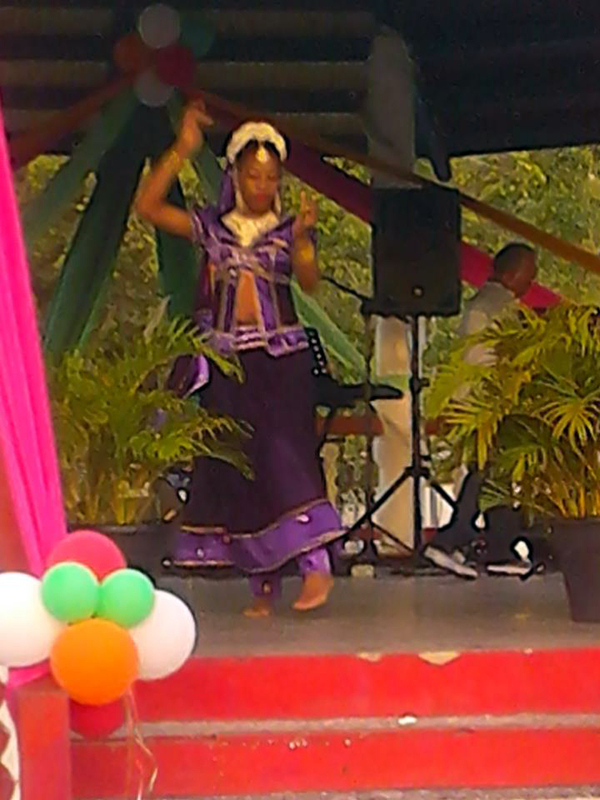 Our Company’s Dinner and Awards Function at Asian Fusion in Arima was also a major success. 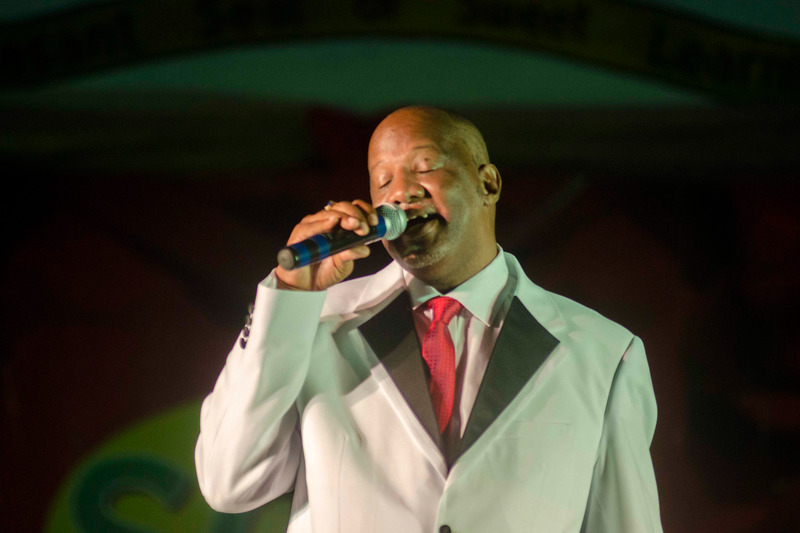 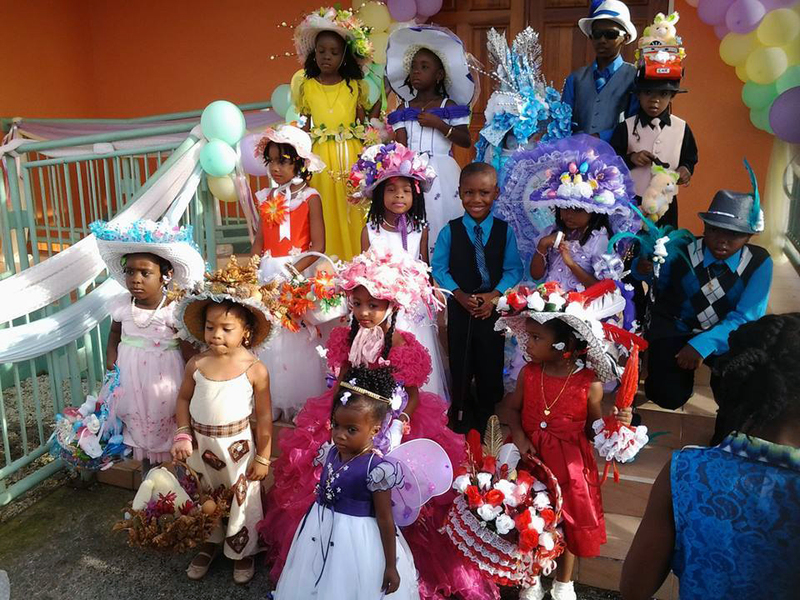 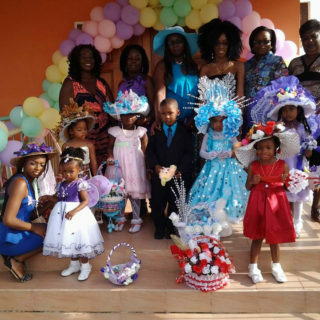 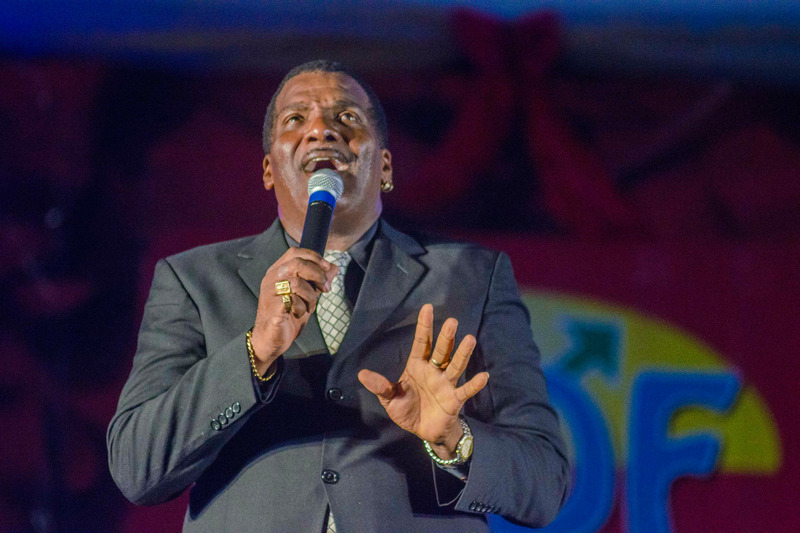 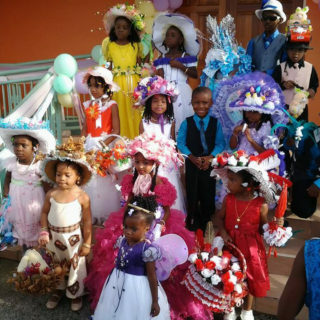 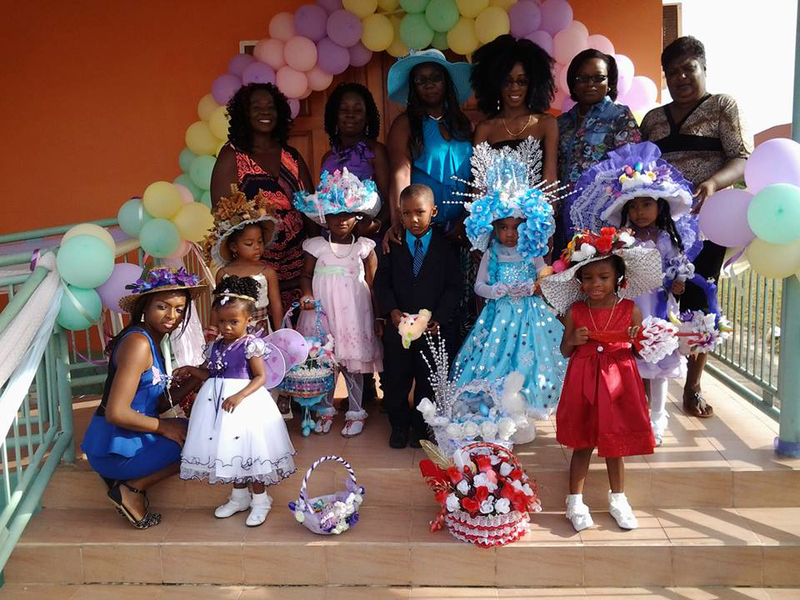 Our Easter Bonnet Competition and Parade, Honouring of Mothers and Fathers, our Seventh Anniversary Thanksgiving Service, Emancipation and Divali observances and of course the much talked about “RIBBONS” our first Mega Christmas Concert were all met with unprecedented success. 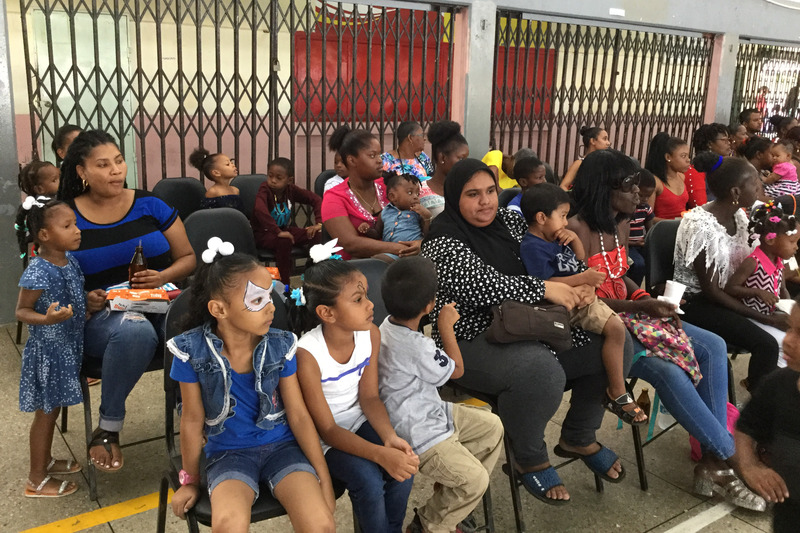 In addition to all of these fantastic programmes we have been privileged to effectively partner with the UNDP and the University of the West Indies in an exercise geared in redefining poverty within the current realities of the modern world. 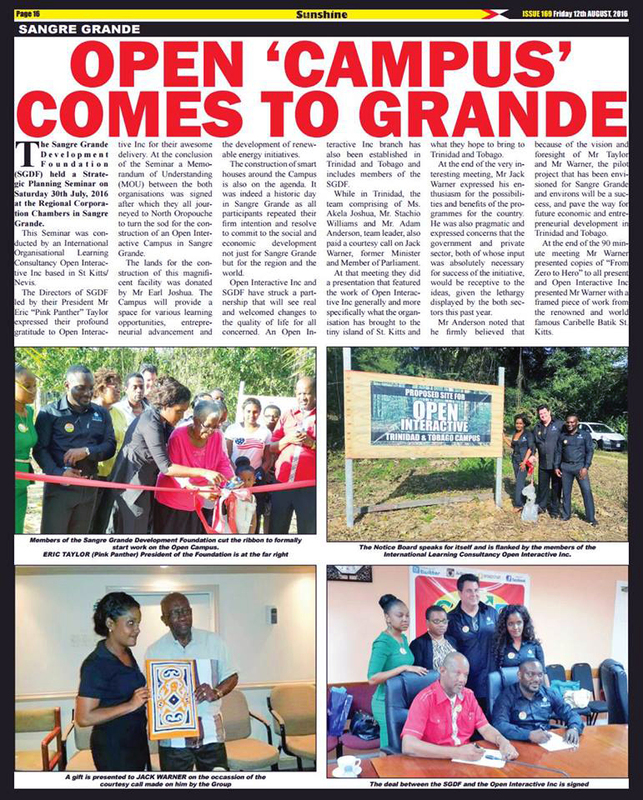 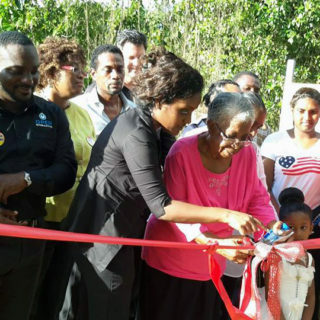 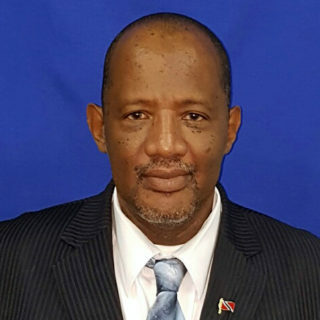 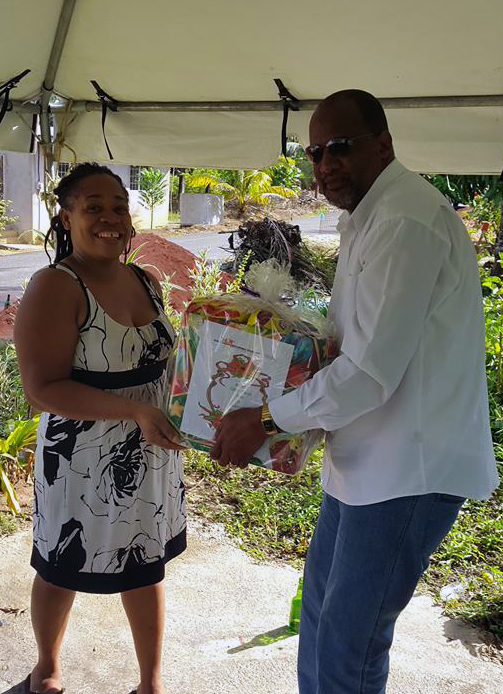 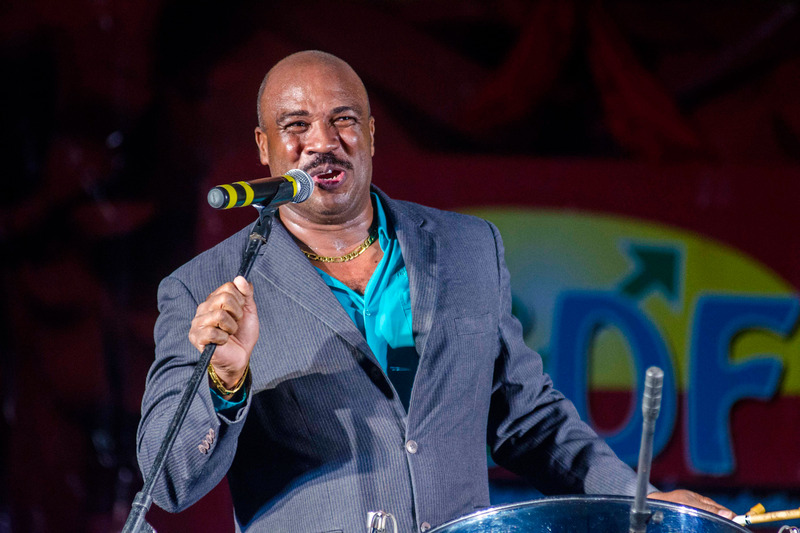 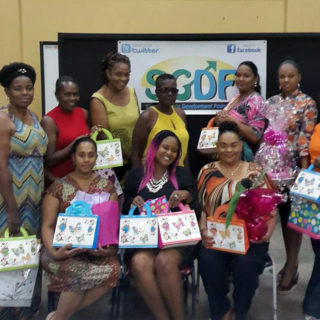 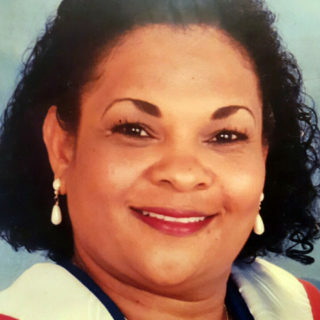 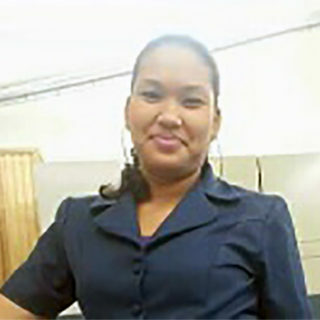 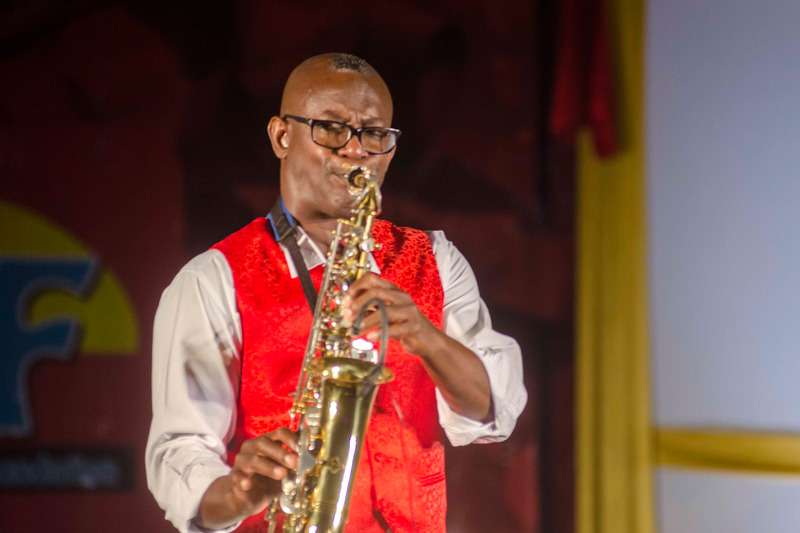 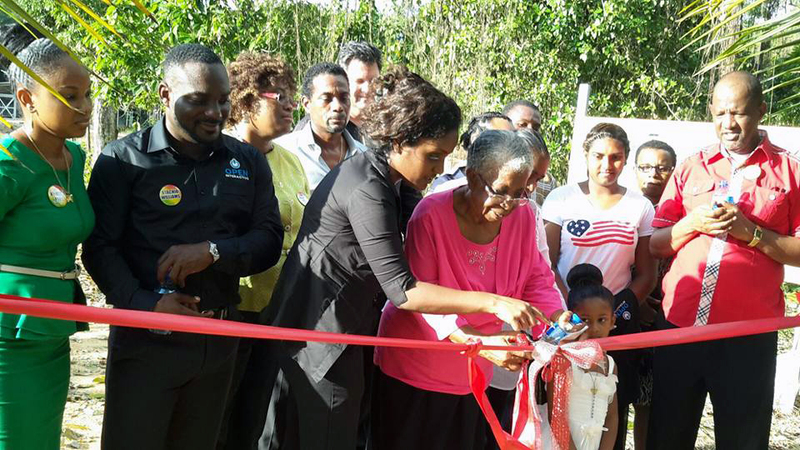 The Sangre Grande Development Foundation continues to work assiduously and closely with our sister organization OPEN Interactive Inc. of St Kitts/Nevis, at the same time pursuing a developmental role within the CARICOM Community. 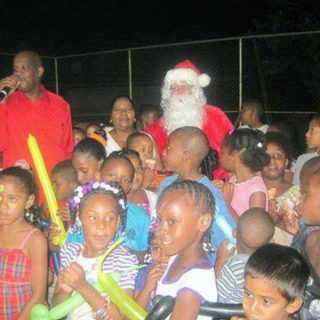 We continue to treat with our individual and collective challenges by the Grace of Almighty God, as we rigidly maintain an alignment with our mission which says “to enhance the quality of life for many through the efforts of a few”.